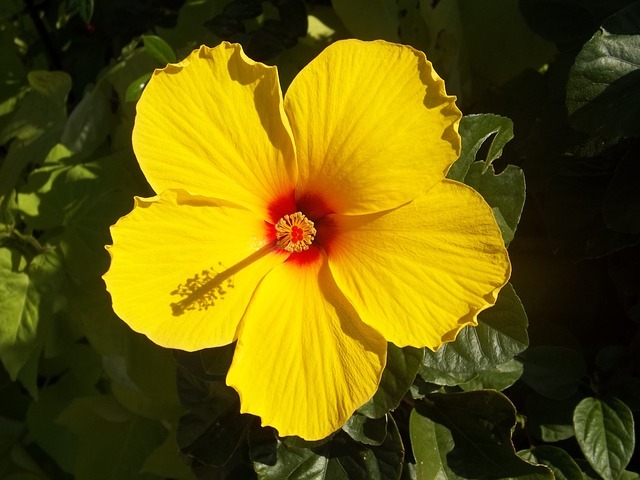 In 1864, eleven young women from the Azores Islands migrated to the Kingdom of Hawaii. They were pledged as brides to successful Portuguese men already living in Hawaii. These were arranged marriages, paid in full before the young women boarded the ship. Accompanying them were two married women–the chaperone and a newly wedded bride. They became the first first Portuguese women to make Hawaii their home. It’s unclear as to who arranged the marriages or how the deals were made. What is known is that Joseph Seabury (aka Jose Furtado Silveira) was entrusted with travelling to the Azores and bringing the women back safely. He was also in charge of the money. His job was to complete the transaction. Jose Furtado Silveira departed from Faial in the 1850s. He left behind his wife, Maria Magdelena Furtado. On his voyages as a sailor he acquired the name Seabury because the Captain could not keep his two Silveira employees straight. From that point on he known as Joseph Seabury. The trip back to the Azores would be a reunion for Jose and his wife. Maria’s role was to chaperone the eleven women. Also on this voyage was Joseph Robert (aka Jose Roberto), Joseph’s friend. Seabury and Robert left Hawaii in 1864. Their voyage to the Azores went without incident. Joseph Robert boarded the ship for the return voyage with a bride, Maria Costa, of Faial. The young women, the Seabury’s, and the Robert’s returned to Hawaii together. The return trip was not an easy voyage. Joseph Seabury became very ill. When they docked in San Francisco, California, he and his wife left the ship to seek medical care. This set back created a place in Hawaiian history for one woman, Maria Loriana Goncalves. For whatever reason, Maria continued on without the others. Thus, she became the first Portuguese female to arrive in the Hawaiian Islands. Joseph Robert and his wife, Maria, decided to continue on to Hawaii with the rest of the women. They boarded the DC Murray and left San Francisco. They arrived in Hawaii on the 8th of September 1865. What was It Like for the Azorean Brides? Life changed quickly for the Azorean women. 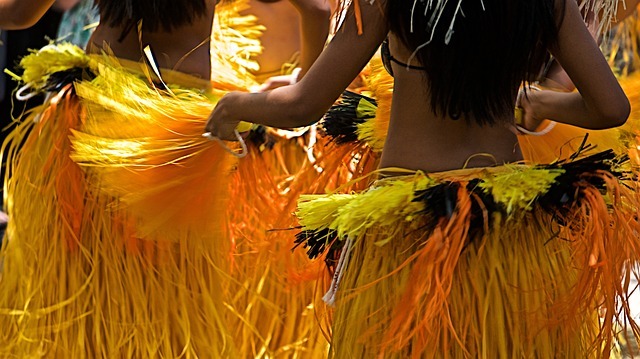 Many would marry within days of arriving in Hawaii–one on the same day! They suddenly found them in a strange world with people of different cultures. How must they have felt as newlywed brides? What did the Azorean brides think of Hawaiian traditions? One has to wonder about those young maidens. Though their ages are unknown, they probably were no older than their early twenties. They probably had never left their home village let alone the Azores Islands. Not only were their the first Portuguese women in Hawaii, they soon found themselves married to strange men in a strange land far away from family and everything they’ve known. They didn’t speak English or Hawaiian. Unless they lived near each other, they were isolated. There was no one but their husbands to communicate with. The next major group of Portuguese women to settle in the islands wouldn’t arrive until 1878 when the Priscilla came to port with the first Portuguese sugar plantation contract laborers. I wonder if they were accepted by the wives of their husbands’ contemporaries? We need to honor these women who bravely set forth to start lives anew in a place called Hawaii. I’m not sure I could have done the same, could you? Are you related to one of the Azorean brides? Please let us know in the comments! When were the Azorean Brides Married? This information comes from the books of Edgar Knowlton. All were married at Our Lady of Peace Church in Honolulu, Oahu, HI. Maria Loriana Goncalves was my great great grandmother. Joseph Raphael Seabury (Jose Raphael Furtado Silveira) was my great grand father, Mary Meadalena Furtado Seabury was his wife and my great grand mother.